Former Super Eagles shot-stopper and goalkeeper coach, Ike Shorunmu, has called on Gernot Rohr to respect the decision of Vincent Enyeama to be left out of the senior national team. Enyeama hung his gloves for the Super Eagles following a stand-off with former coach, Sunday Oliseh in Belgium last year. Gernot Rohr on filling the vacant position left by Oliseh has not hidden his love for Enyeama and his desire to have him back in his fold. 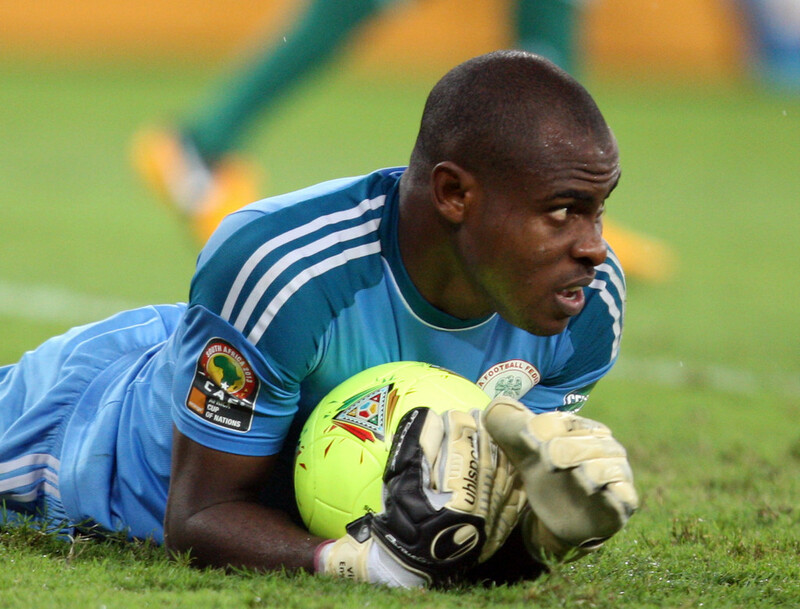 Shorunmu who handed over his goalkeeping job for the Eagles to Enyeama in 2002 has called on Rohr to keep faith with Carl Ikeme who has not done bad himself since taking over from Enyeama.